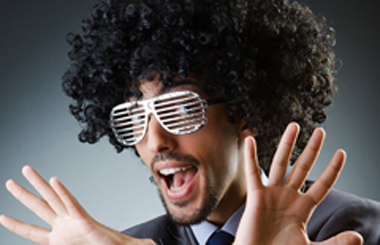 Deep Etch and Clipping Path service from $0.40! 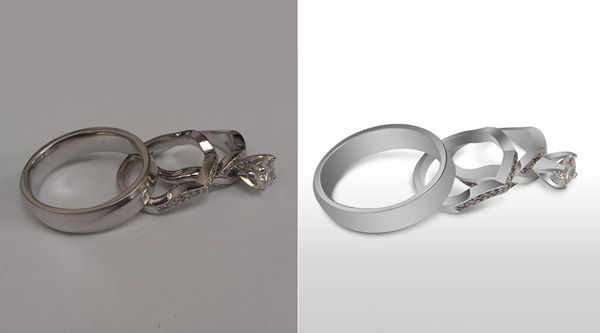 If you have a connection with graphic design or photography then you have probably heard about clipping path. 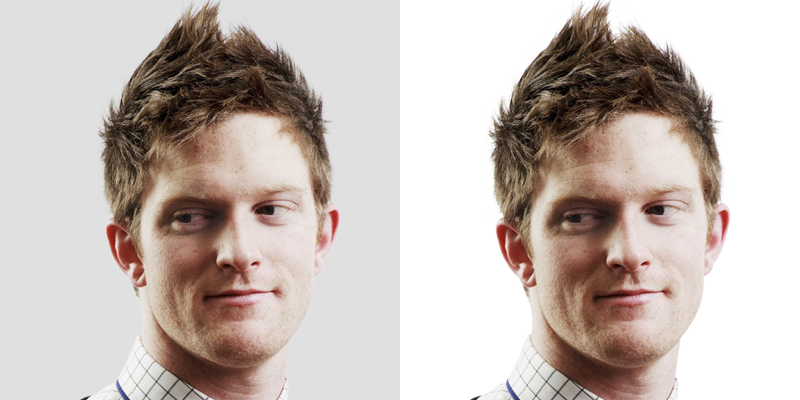 Clipping path is the most common techniques used by graphics professional. This service is now more familiar in graphics outsourcing company. 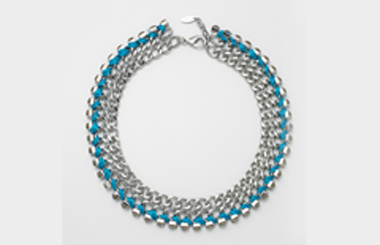 Clipping path is a popular segment of graphics designing. 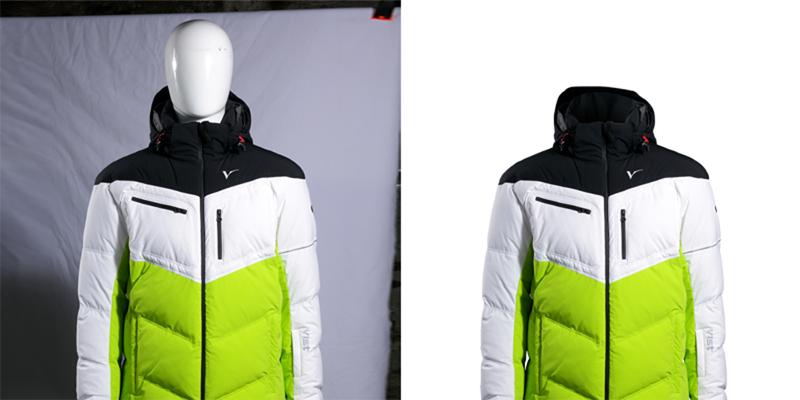 Clipping path are typically used to hide the background or background change of an image or may be used to transform an image into any shapes, making the masked portions transparent or to any color background. It is done by using Photoshop’s powerful pen tool. The great tool in Photoshop, “Photoshop Pen Tool” is used to create an outline around an object is called Clipping path when it’s active. The term ‘Clip’ means to cut off any object from an item and ‘Path’ means cut out way an image. 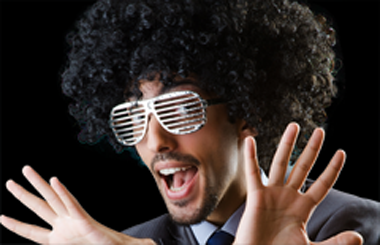 So clipping path means deleting selected objects from the background. It is possible to move the object to any other background while clipped. Clipping Path, the process of detaching the objects from their background is called isolating, and the isolating parts of the image are settled on а new background. It can make another image or simply to remove the background and changed its color. 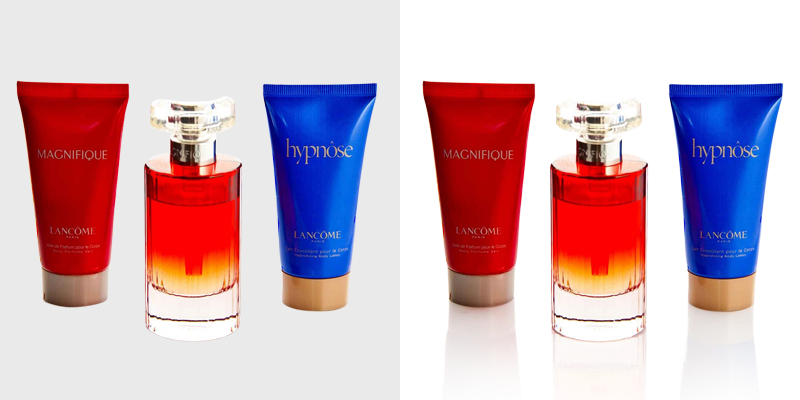 Clipping path is also very helpful for background remove service. It is mostly similar to background knockout services or deep etch/deep etching services and it is also a vast familiar term to the photographers, photographs studio, graphics design companies, various web shop or e-commerce, print media, advertising industry, brochure companies, magazine industry etc. 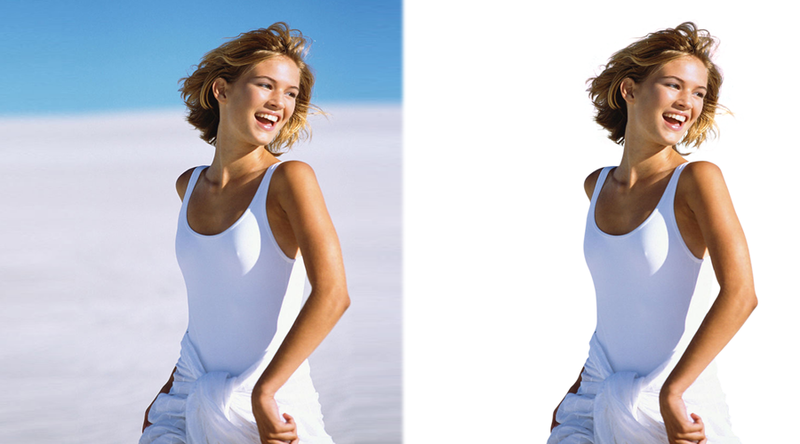 You can do whatever by clipping path in а variety of graphic editing. Skilled generally use the pen tool to expertise themselves with more accuracy to the customer or client to replace an image in a new background. In order to display your images on web shop or in print or anywhere, it is important to remove background of these images and this is usually done with a clipping path. 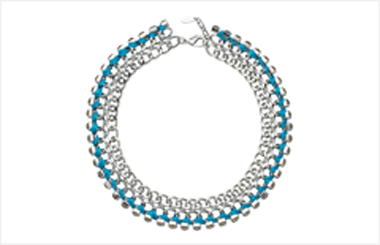 EZ Clipping is one of the most renowned graphics company in image editing sector especially for clipping path. 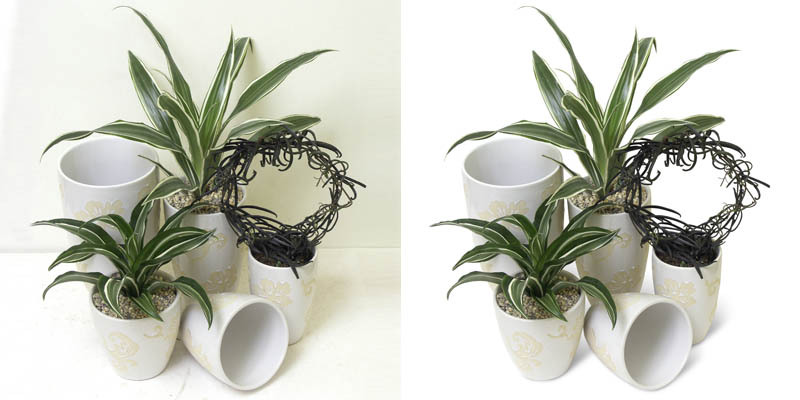 Clipping path in design is very creative types of job for us. Our highly expertise team have a much experience about the method of clipping path/deep etching service. 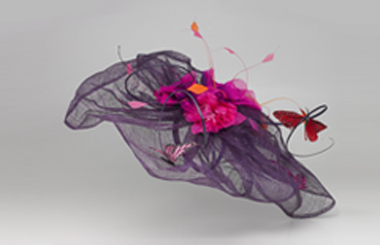 EZ Clipping is always committed to you for providing best quality of clipping path in design.